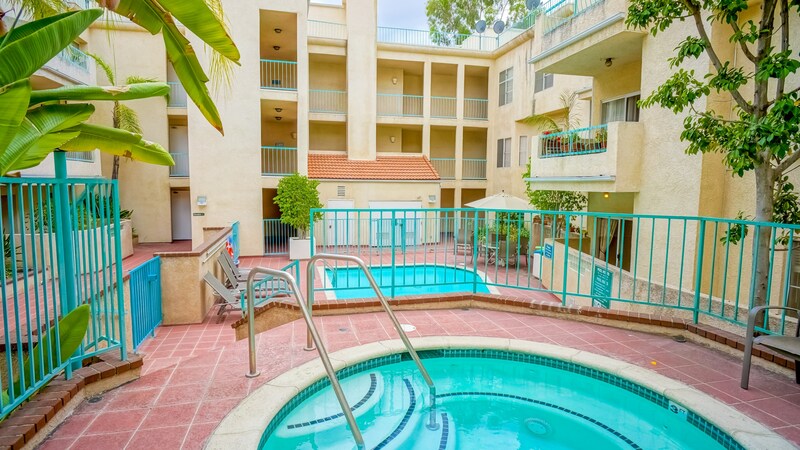 Looking for resort like living in Sherman Oaks? Chandler Park Village Condos For Sale delivers just that. Chandler Park Village is a 214-unit condominium and townhome development designed by Johannes Van Tilburg and built by Emory Schwartz in 1988. Schwartz bought the 7-acre site in 1978 with plans to build a 259-unit condo project. There were 18 apartment buildings on the site. Instead of demolishing all the buildings Schwartz opted to move six of the buildings (68 units) to 8759 and 9024 Burnett Ave. North Hills ( then called Sepulveda ). By February of 1988 two-thirds of the seventy-eight units in the first phase, priced from $144,900 to $200,000, were sold. The entire project cost about 45 million dollars. Chandler Park Village Condos For Sale is just as desired now as it was when it was first built. 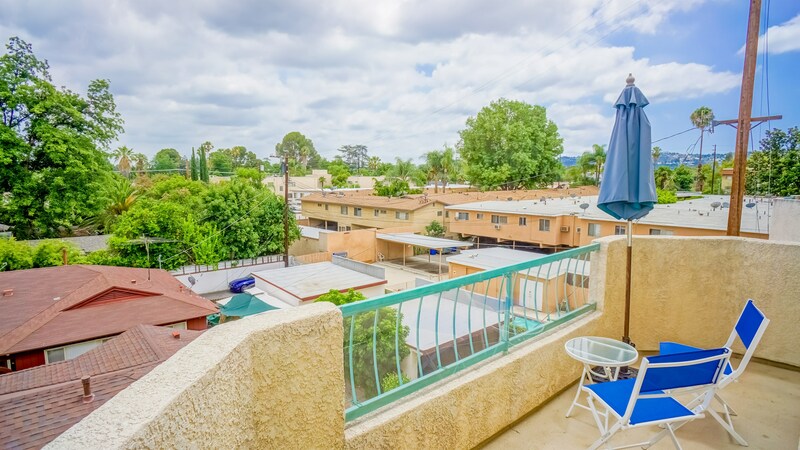 The tree-lined streets, the fountain in the beautifully landscaped courtyard, the sparkling pools and the great location make this a sought after complex for San Fernando Valley Homebuyers. Chandler Park Village in Sherman Oaks boasts 2 and 3 Bedroom Townhouse Floor Plans with Attached 2 Car Garages. There are also Condos in 2 and 3 Bedroom Floor Plans, some with lofts. Amenities including Pools, Spas, Gym and BBQs. The Complex has easy access to both the 405 and 101, buses run regularly along Van Nuys and Burbank Blvds, and the North Hollywood Red Line station is about 4 miles away. 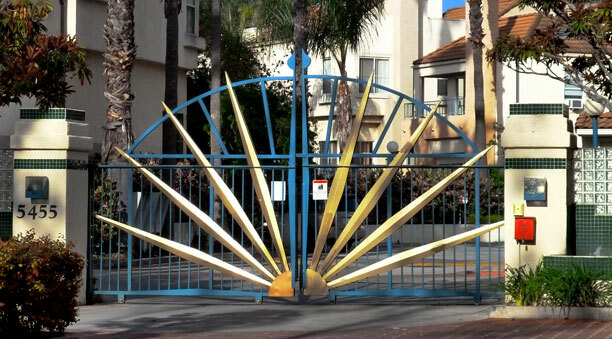 This central location offers quick access to the 18 mile Orange Line bike path that to the east terminates at the North Hollywood Metro Station and to the west takes you past Balboa Golf Course, Anthony C. Beilenson Park, which features Lake Balboa Park which boasts a sports complex, a playground, picnic tables, The Japanese Gardens, Wildlife preserve and lots of walking trails before it terminates at Chatsworth Station, which services Metrolink and Amtrak.